Maserati’s are more than mere sports cars. The brand and its masterpieces of the motor are giants of automotive history, known for changing out people think of not only Italian sports cars, but sports driving in general. 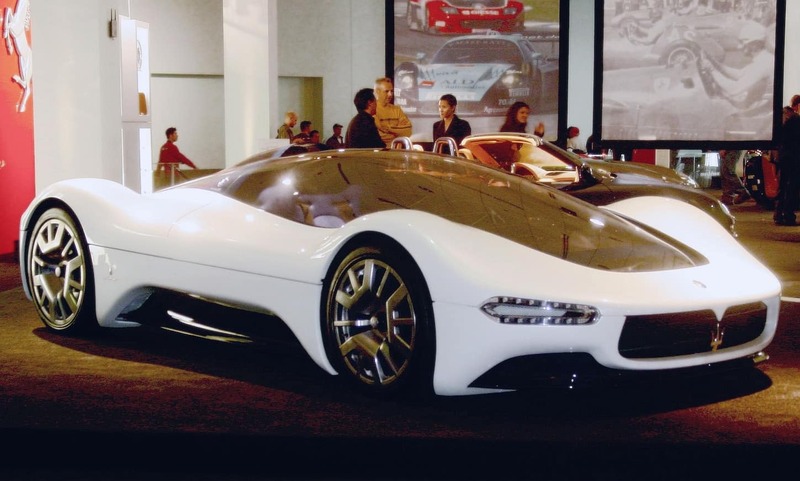 With this in mind, our Tampa Maserati dealer would like to take a moment to share the top 10 Maserati models of all time. 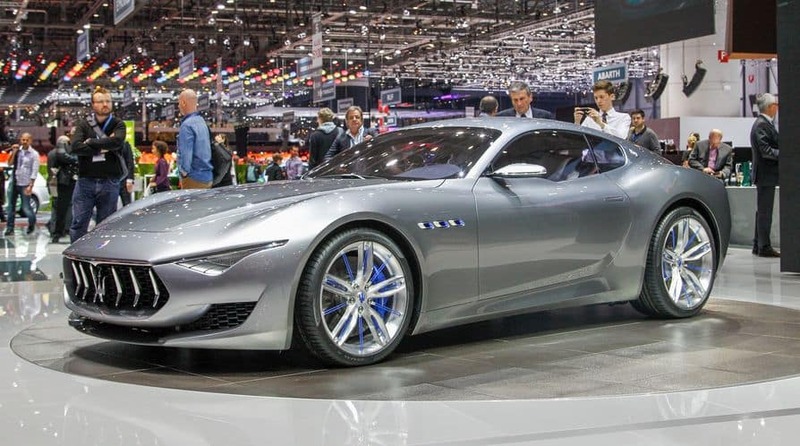 This new concept draws from the classic Maserati’s of the 1950s, and it’s become one of the most talked about sports cars on the road. 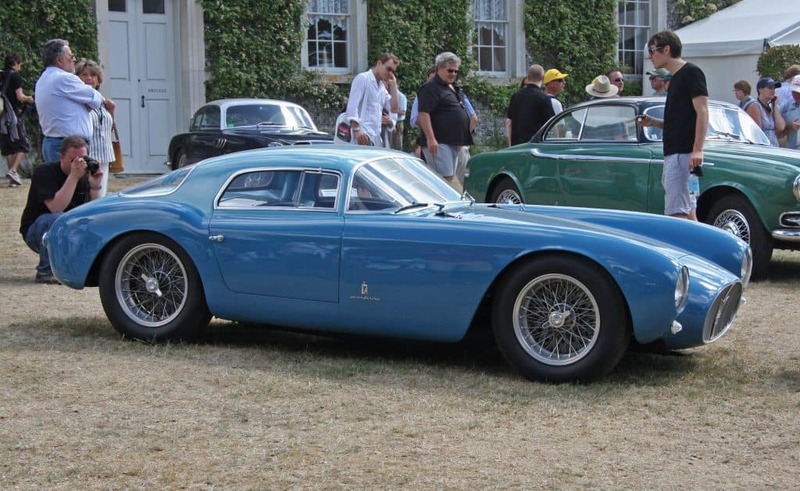 Perhaps the single most famous Maserati ever built, it’s extremely rare – only four were ever produced. 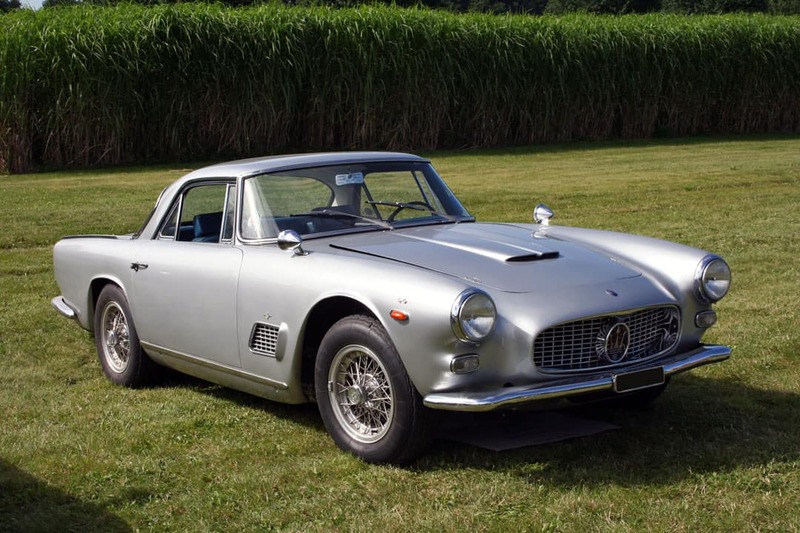 The first variety of the now-renowned GranTurismo line, the 3500 GT was considered one of the sexiest rides of the late 50’s and early 60’s. Ever since the Ghibli first hit the road in 1967, it’s been one of the most desired cars you can buy. That’s a reputation it maintains to this day. 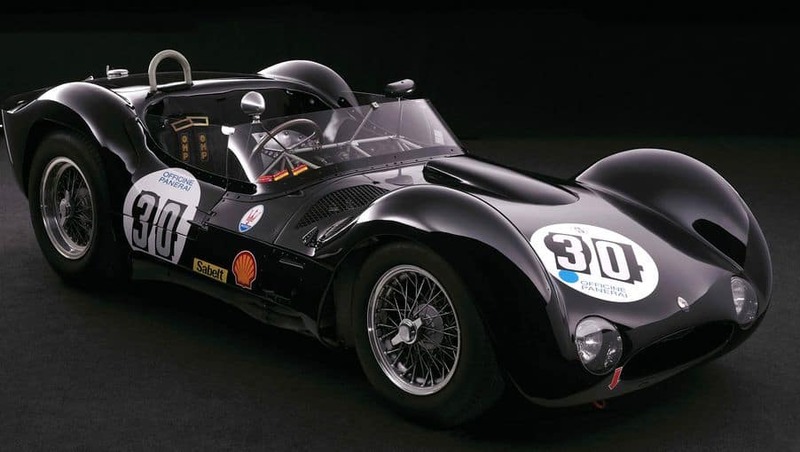 Also known as “the Birdcage,” the Tipo is one of the most recognizable racecars ever built. 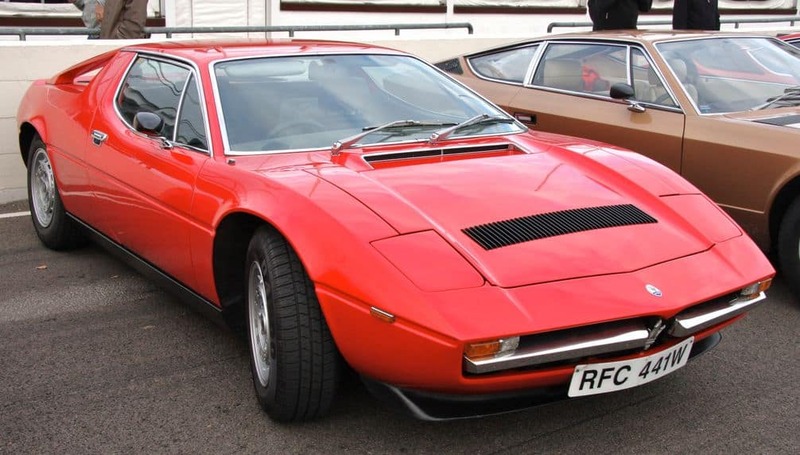 Perhaps the most classically 1970’s Maserati. 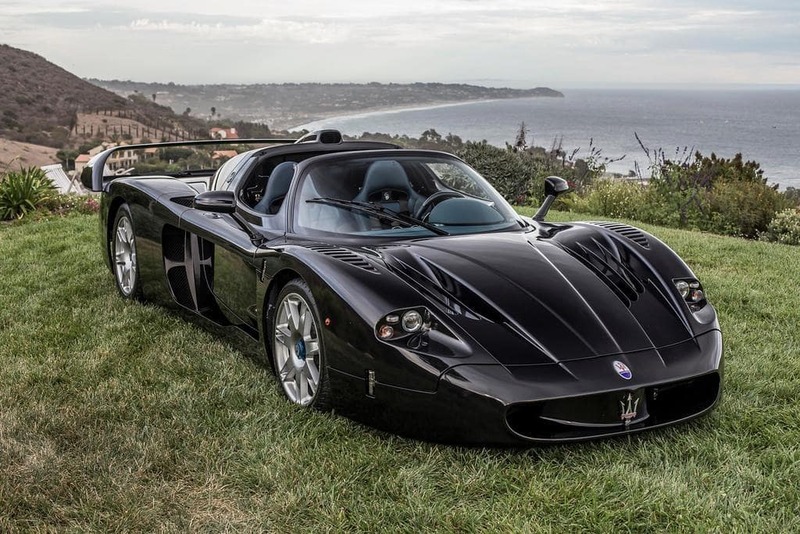 Among the most sought-after sports cars ever produced, only 62 of the MC12 were ever produced. 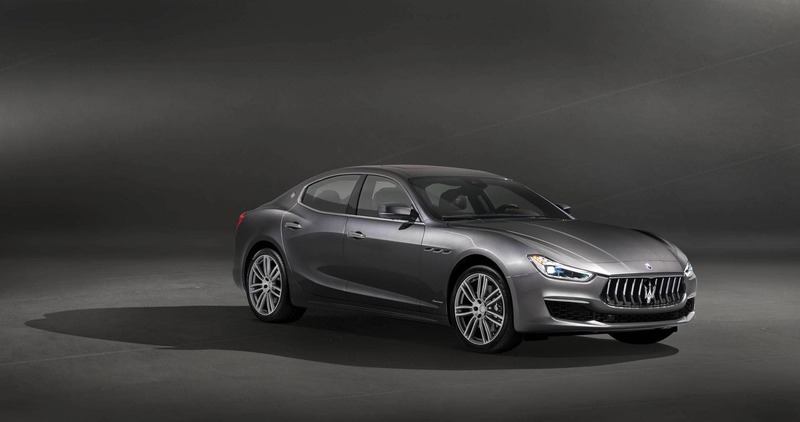 First released in 1963, the Quattroporte has been redefining the luxury sedan to this day. 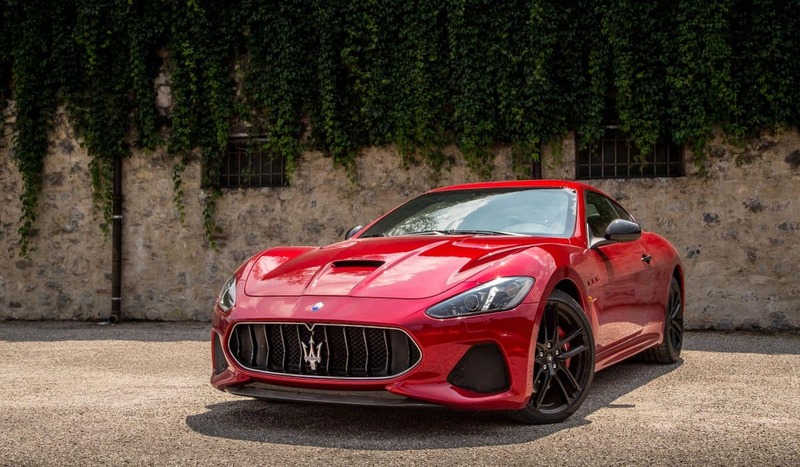 When the modern GranTurismo hit the road in 2007, it revolutionized luxury sports driving. Created to celebrate the 75th anniversary of Maserati’s collaboration with Pininfarin, it’s one of a kind in more than one way. First, in looks. Second, it is purported that only one was ever made. Estimated value: $3+million. 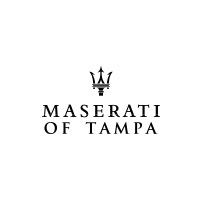 Most of these famous vehicles are rarities that practically only exist in myth, but you can check out models like the Ghibli, GranTurismo, and Quattroporte at our Tampa Maserati dealer today. So drop by today, and test drive a car that is nothing short of a piece of history.